If you’ve been keeping up to date with Beauty Rant you will have read that my boyfriend and I bought a house in July, but with that move came a lot of decluttering. The thing with loving all things beauty, as well as having a blog, is that is it makes you want to buy stupid amounts of makeup – it’s an addiction. Since spending months sorting out my possessions it’s now very clear to me what I should and shouldn’t purchase going forward, so I quite enjoyed decluttering my makeup collection before the move to start a fresh and actually know what I have rather than being overwhelmed! As you can see, I had quite a bit of stuff to get rid of! This was about 1/3 of my makeup collection and I feel so much better to no longer have this in my life. 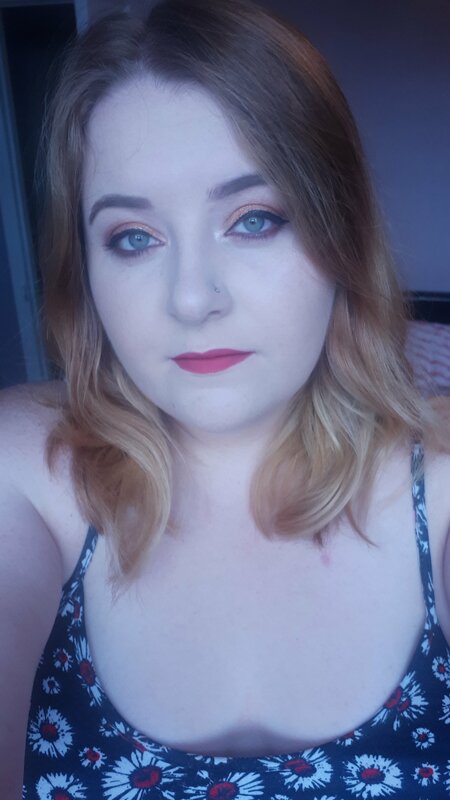 What I’ve learnt from this experience is that I don’t need to buy everything that catches my eye, I have enough purple eyeshadow and I really need to colour match myself before I buy foundations!